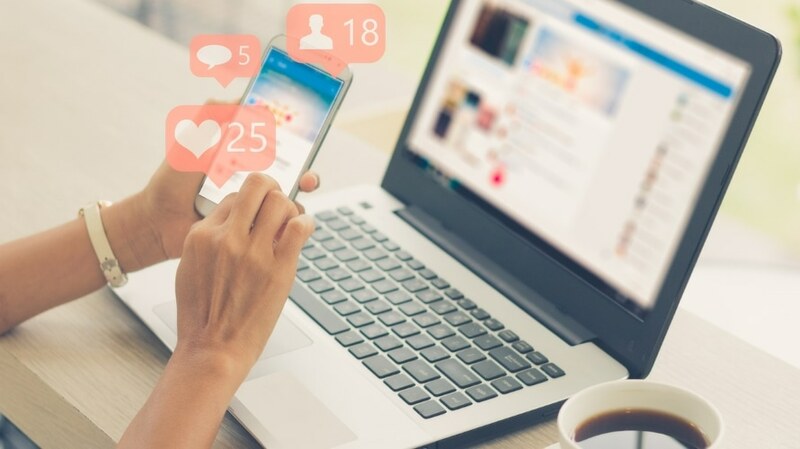 Last November, Facebook CEO Mark Zuckerberg raised the idea of an independent oversight board to help the social network with decisions on which content should be removed for violating its community standards. In January, Facebook unveiled the draft charter for this oversight board, describing it as a body of independent experts who will be tasked with reviewing its most challenging decisions on content and saying that the board will have the power to overturn Facebook’s decisions on whether or not to remove certain posts from its platform. Monday, Facebook began seeking input from the public on how the board should be constructed. 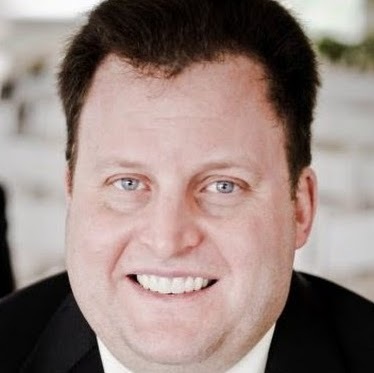 Director of governance and oversight board Brent Harris said in a Newsroom post that the public consultation process is made up of a questionnaire and a group of free-form questions. 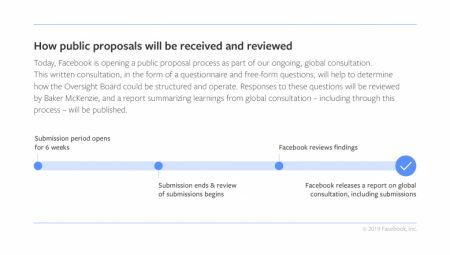 Responses to the questionnaire will feed into engagement happening in roundtable discussions and workshops globally, Harris added, while the free-form questions will focus on membership, case decisions and governance, and will help Facebook with design and structural options. Responses will be accepted for the next six weeks. Facebook is also teaming up with law firm Baker McKenzie, which will provide project-management support and review submissions.